YOUR FIRST WEEK IS ON US! 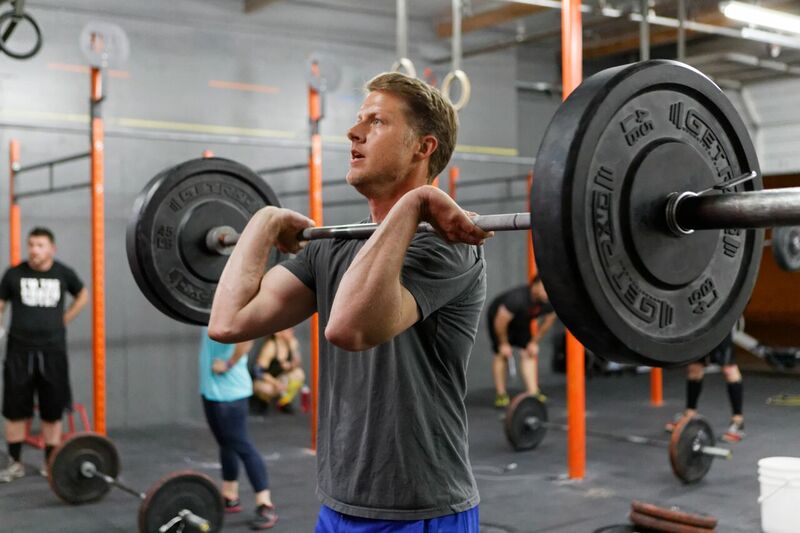 We invite you to join us for a free one-on-one Introductory Session to discover all the things you never knew about CrossFit.  We want you to get a feel for exactly what it means to be a member at Firebird CrossFit . 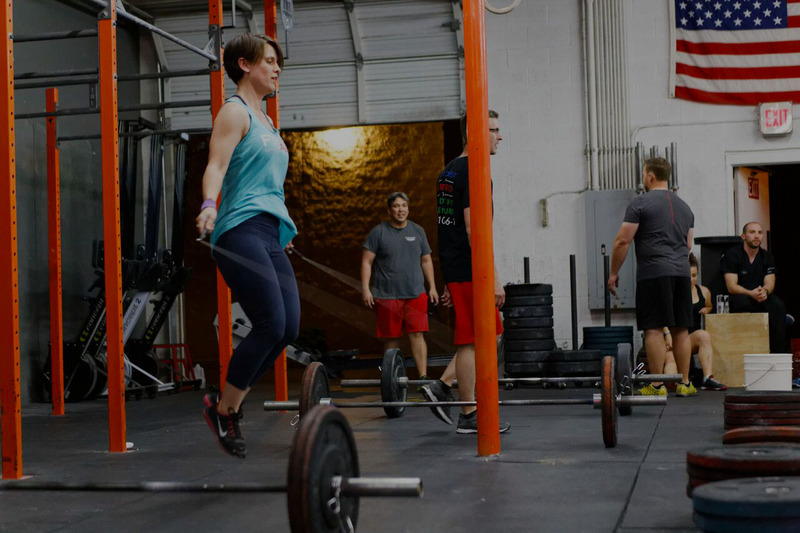 You will have the opportunity to learn from some of the best CrossFit Coaches in the state of Arizona. Our School of Elite Fitness is not just a gym – It’s a way of life. 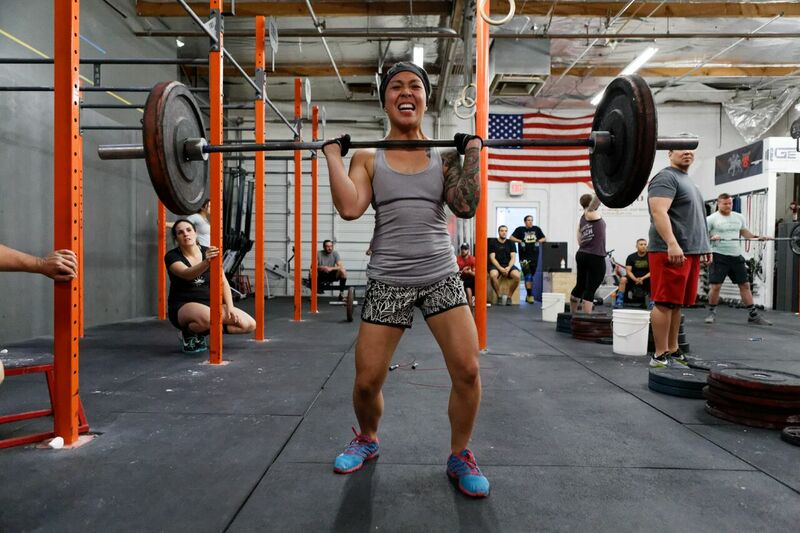 The philosophy behind CrossFit is that core strength and conditioning will help you be generally fit which will contribute to athletic performance in any sport and overall quality of life. Be the fittest in your life, for the rest of your life. Anyone can join our CrossFit classes; there are no pre-requisites.